Tulis Polar Bears Dual Density Heel Cups were developed for the true heel spur sufferer. With just one look you can see the strategically placed blue shock-absorbing waffles inside a ring of soft, comfort-providing TuliGel. Feature a waffle ring of soft, comforting TuliGel. 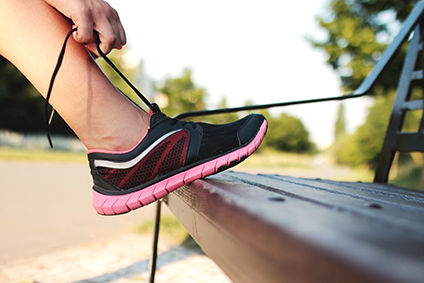 This acts as a cradle for your heel with disperses pressure to the outside of your heel. 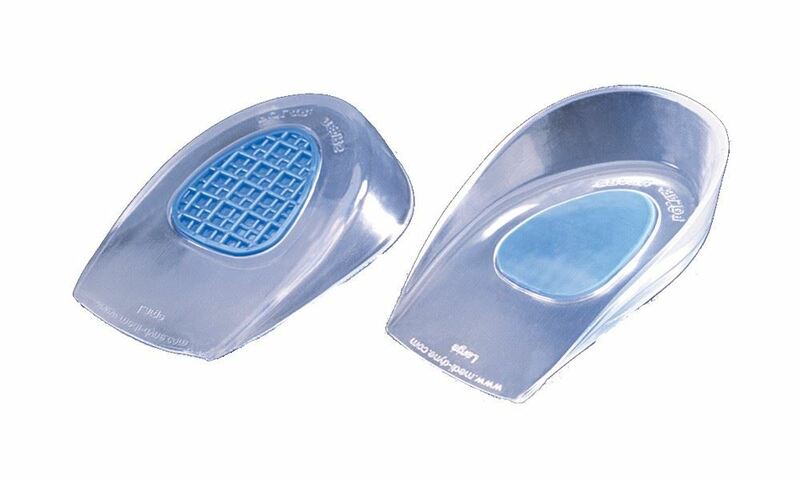 Ideal for heel pain and heel spur sufferers. The Polar Bear Gel Heel Cups also provide shock absorption for other strenuous activities which works to protect the joints from pressure and pain.